The Multi-Memo Voice Recorder allows you to record and playback multiple messages and can be useful for people suffering with Dementia. 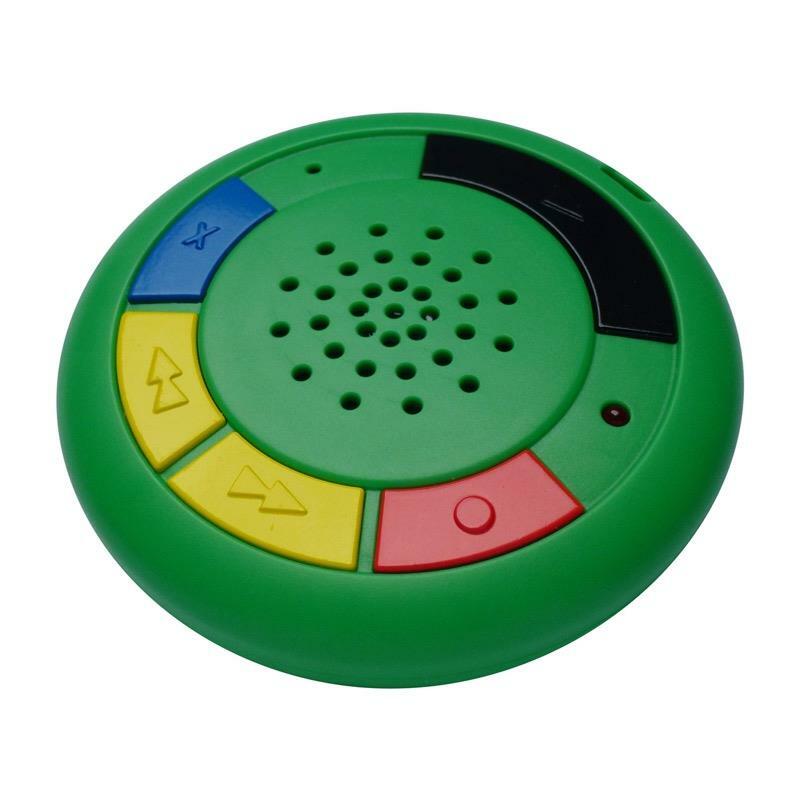 Up to 60 voice messages can be saved and then played back one at a time. The Multi-Memo Voice Recorder allows you to record and playback multiple messages with a total capacity of 6 minutes. 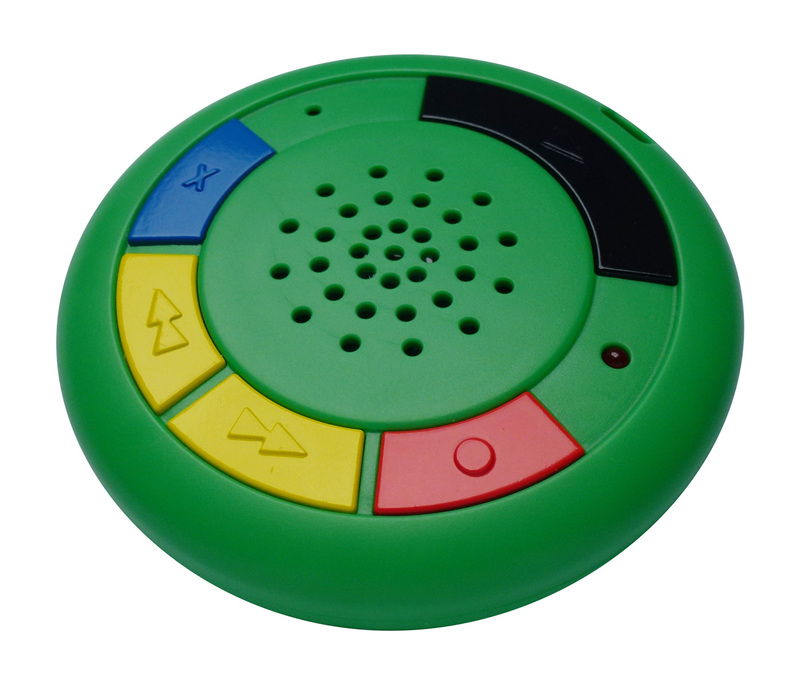 Up to 60 voice messages can be saved on the device and then played back one at a time. You are able to skip forward and backwards when required and individual messages can be deleted if needed. A locking switch at the back of the unit allows you to protect from being accidentally deleted. Can be useful for Dementia sufferers as you can store important information such as emergency contacts.